In 1996, NRVC premiered its Vocation Director's Manual, a compilation by the National Board of two binders with almost 600 pages filled with 142 articles in 24 categories, covering every aspect of vocation ministry. The manual was in a loose-leaf paper format so that supplements could be added each year to keep it current. In 2016, NRVC recognized the futility in keeping members updated using hard copies. With a paradigmatic vision, this digital version of the Vocation Director's Manual provides NRVC members current information on 47 categories that are contained within 8 main topics relevant to vocation ministry. 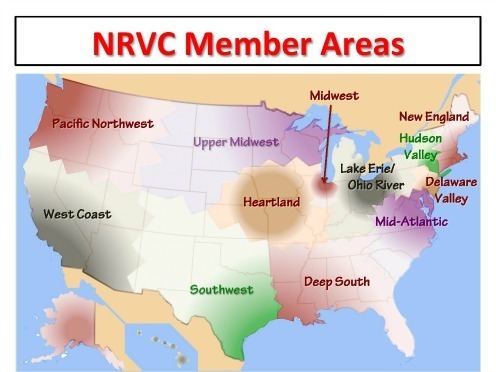 The result: NRVC members now have instant online access to over 700 in-depth articles! What does a healthy church culture look like? God is Alive and Well in and for Young People Today! VIRTUS Facebook Article - Facebook: Is it Still Cool Among Young People?